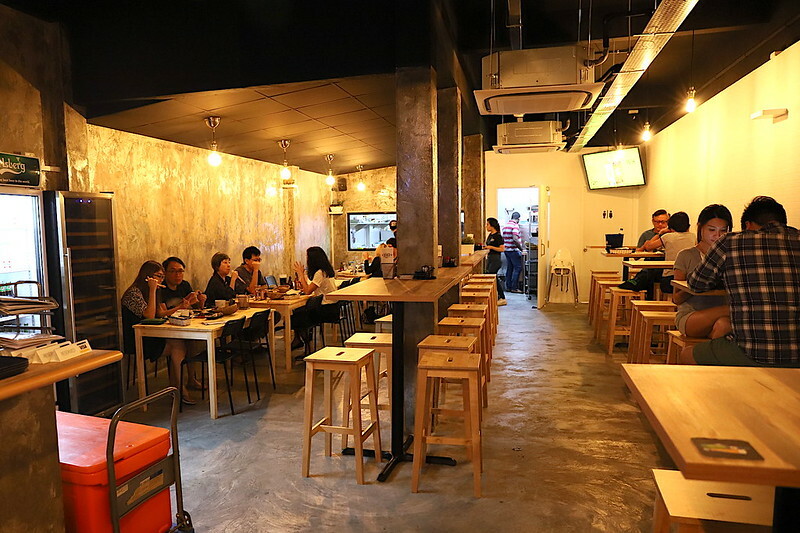 Siglap got its own edgy izakaya bar when IZA opened there last December. 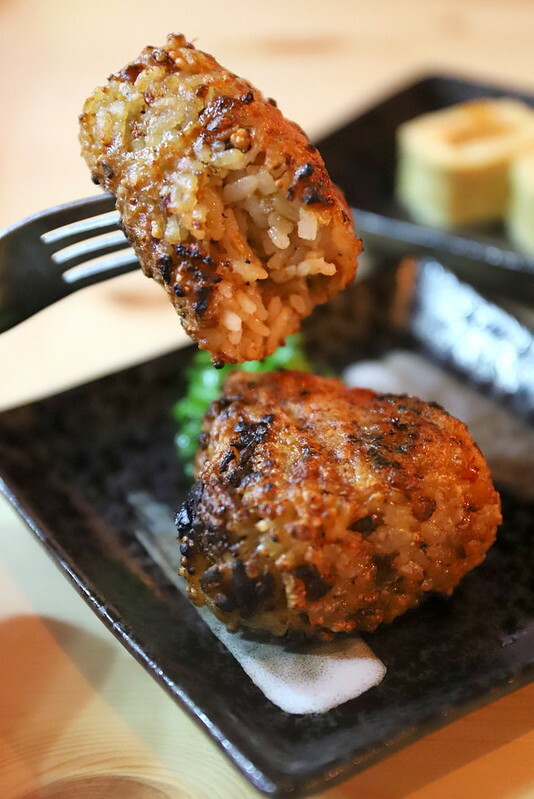 It's got some creative Japanese-inspired dishes married with local flavour as well as grilled skewers in its collaboration with TSB (The Skewer Bar). You can even get a window seat to the grilling action. 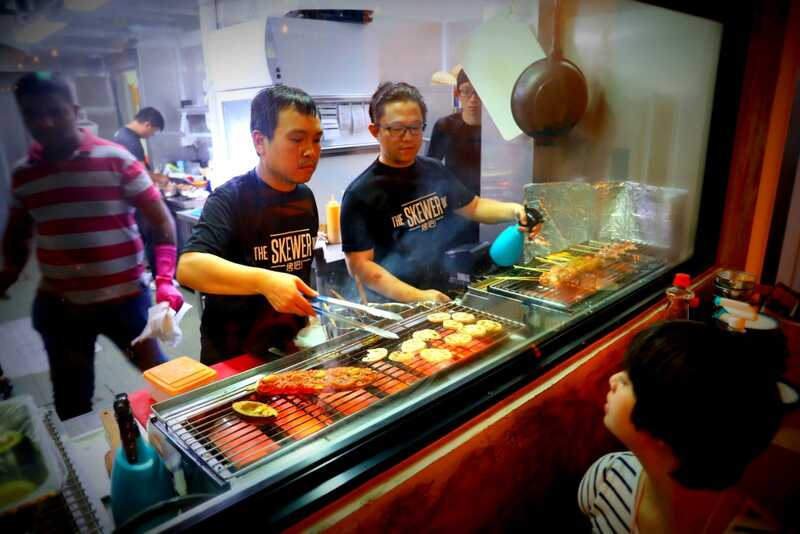 This was our favourite part - watching the food caramelising is totally ups the anticipation of the dishes to come. 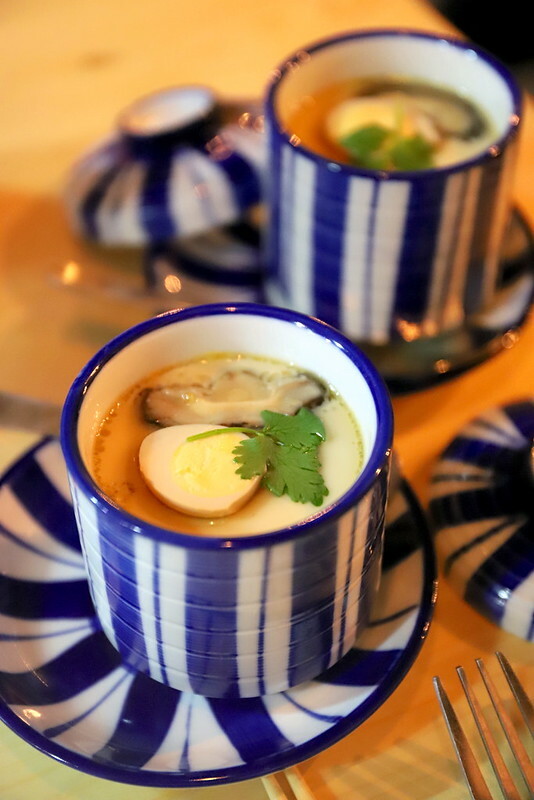 The Four-Ton Chawanmushi blends century egg, salted egg, quail egg and the traditional chicken egg into one indulgent, steamed four-egg delight. Why did no one else think of this earlier? 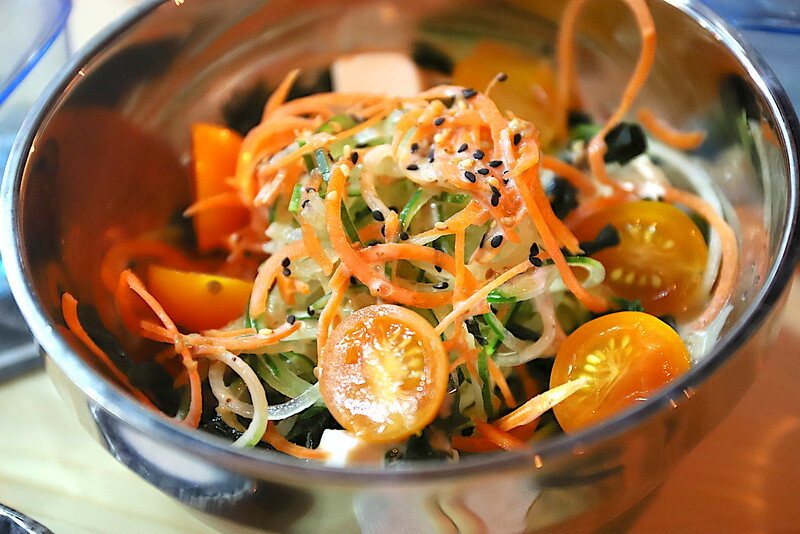 We really liked how refreshing the TSB Salad was. The long curly strands of carrot, cucumber and other vegetables have clearly been dipped in ice cold water. Thumbs up for the superb crunchy texture! 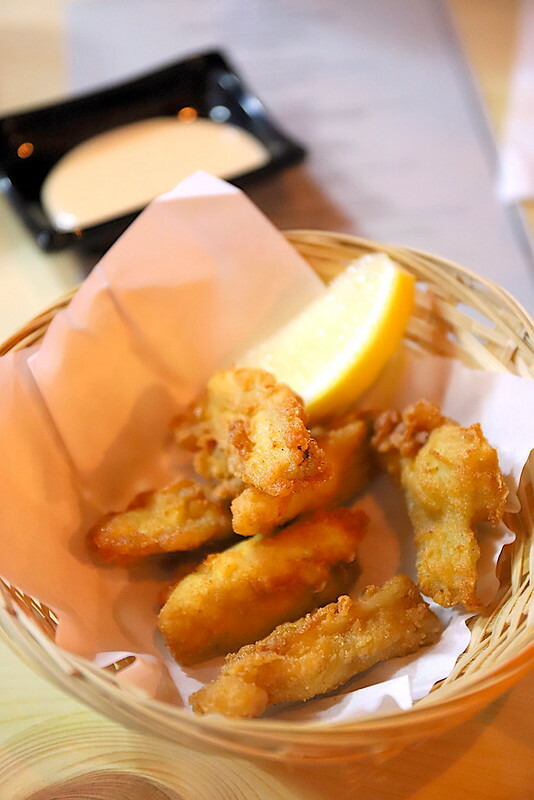 Deep-fried Chicken Soft Bone! Wow, I was so happy to see nankotsu on the menu. The cartilage is my favourite part of the chicken breast. This one still has a bit of meat around it, so it's more chewy than crunchy on the whole. Too easy to finish. 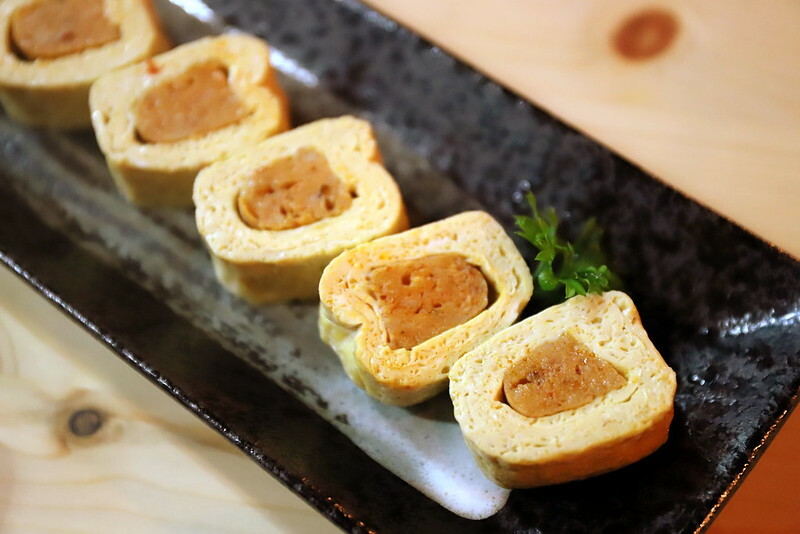 The Otah Tamago which combines Japanese-rolled omelette with fragrant Otah is a crowd favourite. Apparently this sells out fast every night. I have to say, what's not to love? Good combination. 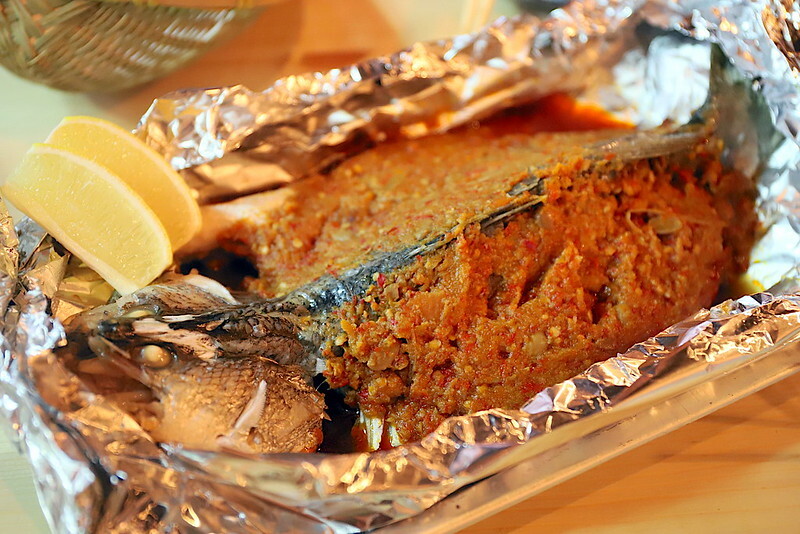 There's fresh Whole Seabass with Home-made Chilli that's oven-baked and looks amazing. But I felt the chili, while not very spicy, overwhelmed the natural sweetness of the fish. A fish this fresh needs very little done to it. Alternatively, other forms of fish deep-fried and topped with this chili would be great. The star of the show was the Yaki Onigiri though. The genius inclusion of hae bee hiam (spicy dried shrimp) simply kicked the flavours out of the ball park. It's grilled to a gorgeous crisp too. The Hae Bee Hiam Spaghetti also held the same promise but didn't fare as well. Somehow the pasta clumped together too densely and the pork lard wasn't aromatic enough. It was a little too heavy. 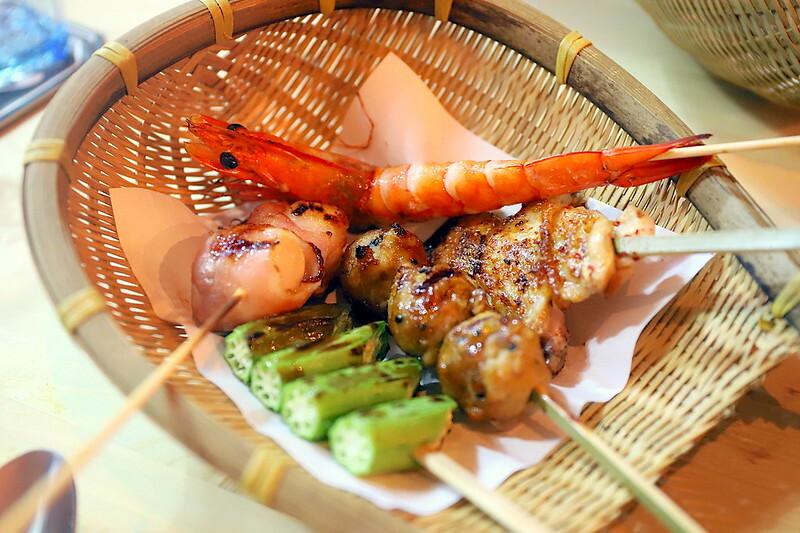 TSB fan favourites are also available with an array of grilled yakitori (chicken), yakiton (pork) meat skewers; fresh seafood ranging from grilled prawn, shishamo, unagi and scallops; to vegetables like shiitake mushrooms, okra (a.k.a. lady’s finger), leek and broccoli. The skewers are fine but seem to be missing something. I found out why. The grill is electric, not charcoal. 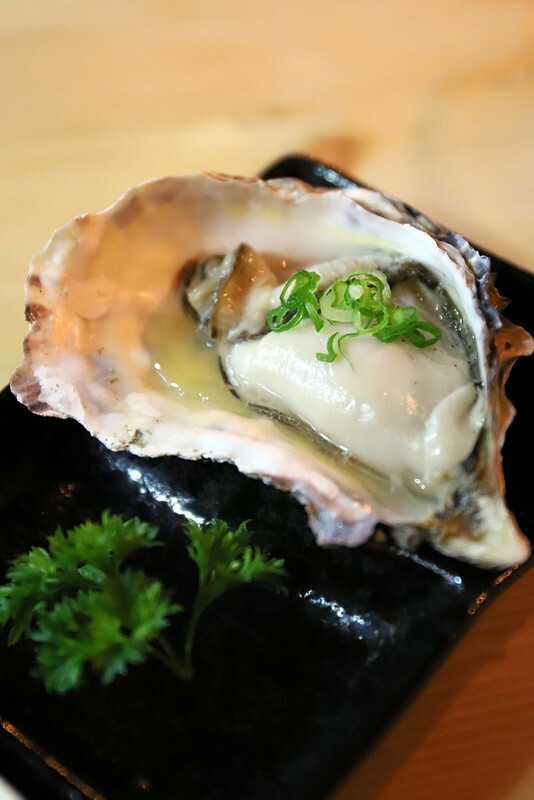 Oysters (served fresh or grilled, like above) are another TSB classic, as is the Stuffed Taupok Special, and Grilled Eggplant in Miso or home-made Chilli. I still prefer my oysters fresh but my older girl was happy to wolf these down. 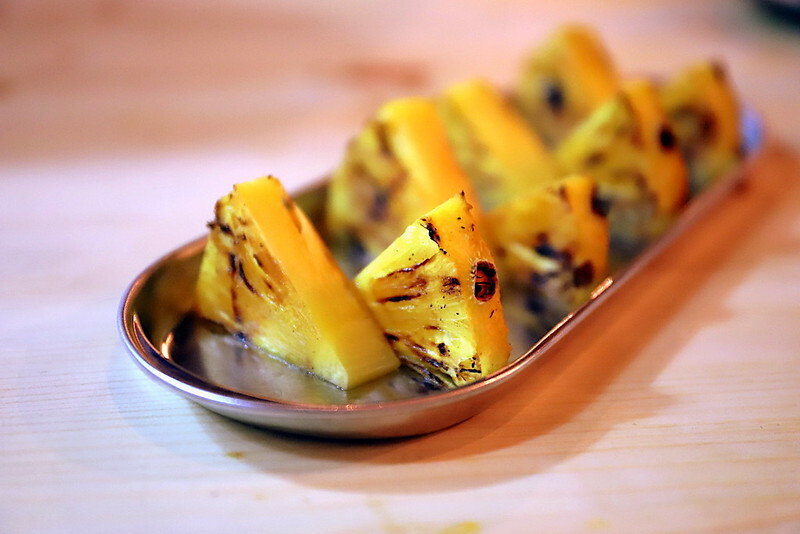 Don't miss the Grilled Pineapple as a palate-cleansing finish to your meal. 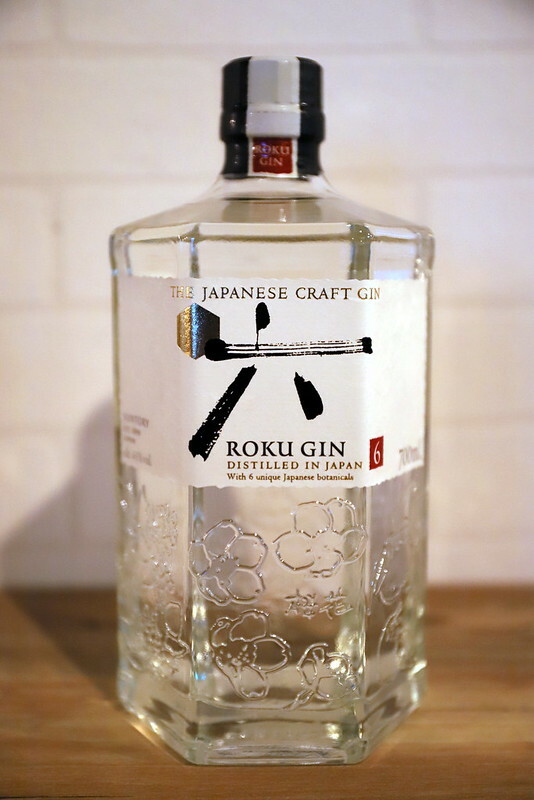 If you love Japanese tipples (I have to agree they are in a league of their own), you can look forward to IZA’s selection of Japanese craft beers; Dassai, Tengumai and Fudoh sakes; Japanese whiskies, and gin. 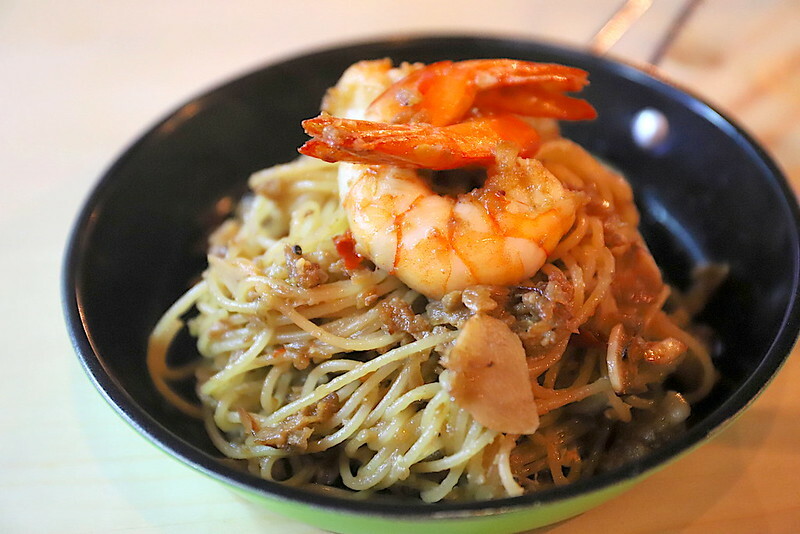 There are hits and misses in terms of food, but on the whole, IZA is a nifty casual gathering place with its cosy ambiance and neighbourhood shophouse appeal.